A consortium of banks, led by Access Bank PLC and other Nigerian and foreign banks, has taken over the management of Etisalat Nigeria, effective since June 15. 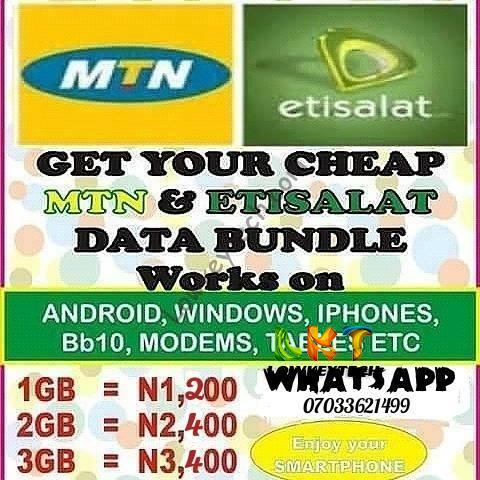 Etisalat finally joined the train of other network providers that offer Night data plans, The network night plan isn’t that cheap compared with Airtel night plan that gives 1.5GB for N50 and Mtn night plan of 500MB for N25, Also Glo Night plan is exactly like that of Etisalat of 1G for N200 with slow network. In case you are an Etisalat subscriber, you’re about to take pleasure in extra value in your cash as a result of Etisalat has launched a special bonus offer known as ‘Super Recharge’ which ensures real bonuses that can be utilized throughout all networks. Nigerian telecommunication providers are seriously in swift affordable data plan war zone with practically all the major network providers are revising their data plan bundles. 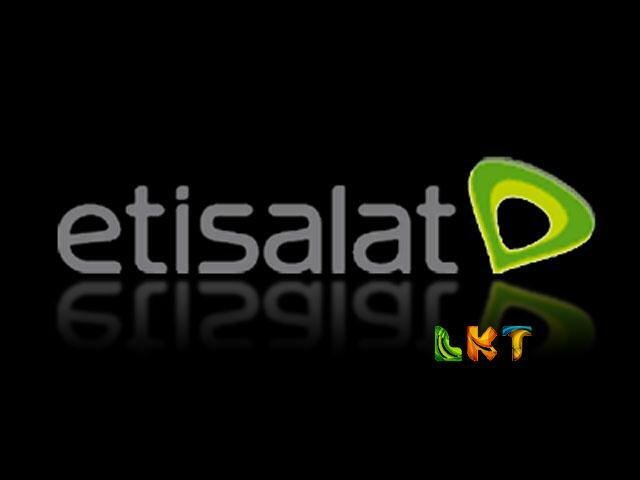 Etisalat users can enjoy affordable data plans with the introduction of etisalat data sme. 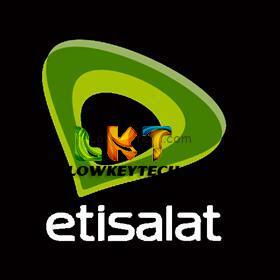 You can purchase Etisalat 1GB for just N1300 valid for 30days from a trusted Mtn/Etisalat data reseller. The transfer of network credits in forms of airtime is still very much in use and quite handy when the need arises. Airtime recharge is a necessity to communicate and survive in the current world of today. 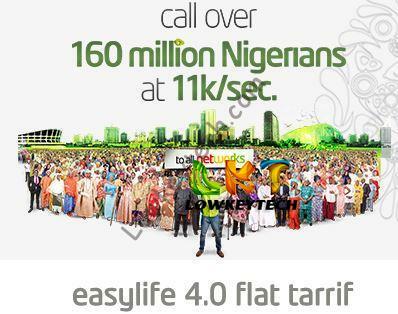 Etisalat recently updated one of their old tariff plan “Easylife” it has being upgraded to Easylife 4.0 flat. The easy life 4.0 limited edition is another voice based prepaid package that gives you amazing rates to call all networks in Nigeria and selected international destinations. 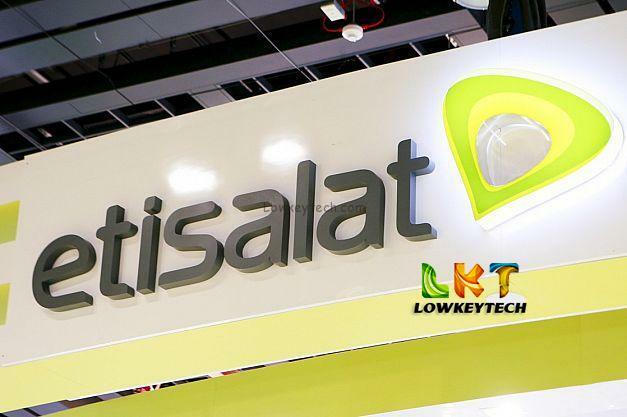 Etisalat recently introduced a data plan of N1,000 for 1GB of data valid for a month, This new innovative move by Etisalat has really disrupted data resell business for the sme data resellers who normally sells the 1GB of data for the price of N1,500. Finally, We got Etisalat working with the new simple server version 2 both on Pc and Android with just 0.0.0 Naira on your Etisalat sim. Etisalat is back with yet another affordable internet data bundle plan which is called “The Weekend Bonanza”, This weekend bonanza entails Etisalat subscribers actively seeking to download large files during the weekends to recharge N500 and get 1GB worth of data for browsing and downloading starting from Friday to Sunday. For Etisalat subscribers actively seeking free and unlimited downloads for just a token amount, this article is actually what you’ve been waiting for. Etisalat subscribers mostly the android users would be glad to browse free and download unlimitedly with their android device without worrying about data balance. Etisalat gives free 500mb for every new Infinix Zero device purchased and the free 500mb very month. The trick here is, we are going to make them think we’re using a new infinix zero phone by changing our android device Imei number to that of the new Infinix zero Imei which is usually 15 digits. Etisalat pay as you go (PAYG) is a time base data plan that is totally unlimited and it goes for 100 naira for every 55 minutes, so for 55mins you will only spend just 100 Naira which last for 7 days. and also has unlimited data cap. I actually tested the pay go pluse with my etisalat sim with N100 and I was given 10mb for 7days, which i downloaded 1GB worth of files and my N100 was still intact but only deducted 0.48mb from my data.